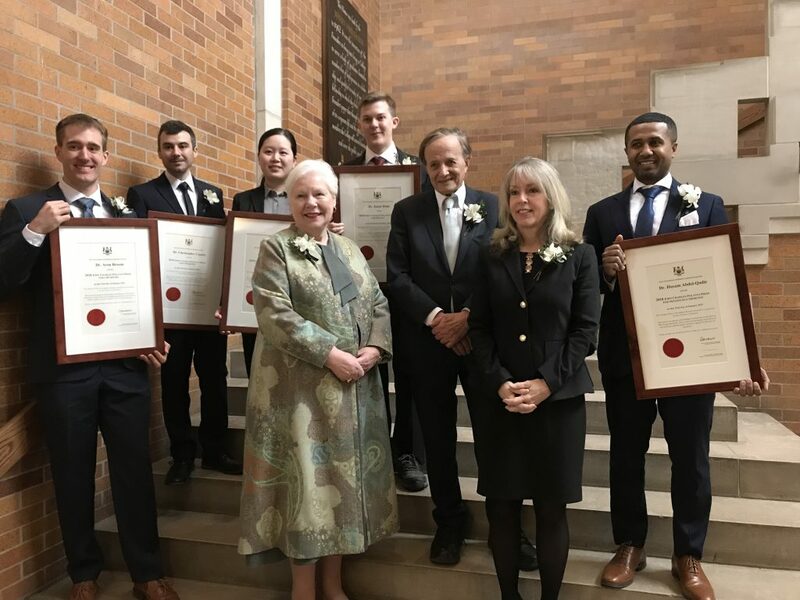 The Lieutenant Governor presided over the annual presentation of the John Charles Polanyi Prizes at Massey College in Toronto. The Government of Ontario’s highest prize for research is awarded in five categories: Physics, chemistry, physiology and medicine, literature and economic science. The audience includes the winners, their families and special guests. The awards are presented in partnership with the Minister of Advanced Education and Dr. Polanyi.